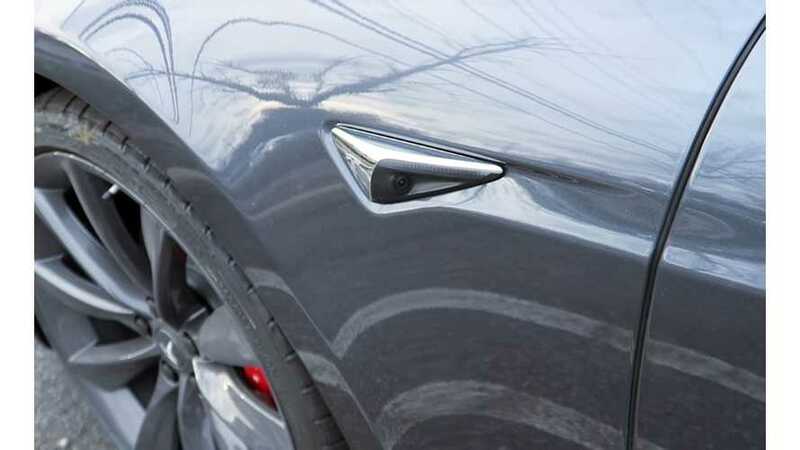 Due to some new hardware being used in the Tesla Model 3 and recently built Model S and X vehicles, Tesla has temporarily turned off its AEB feature. 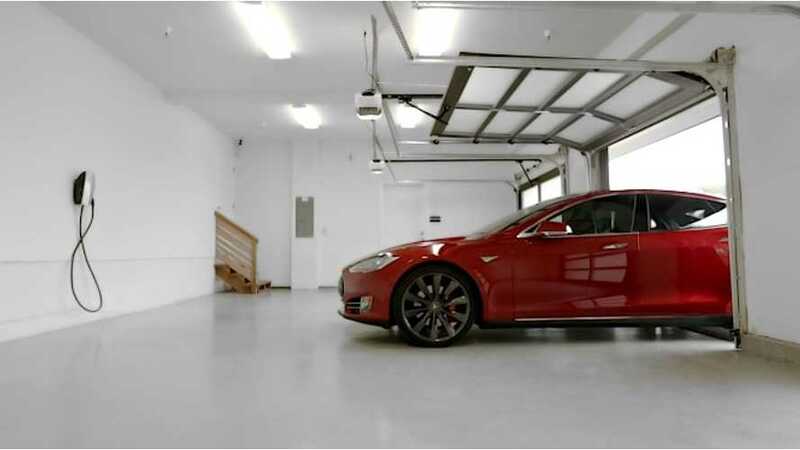 Demonstrating Tesla's Summon feature in Model S cars equipped with second generation Autopilot hardware, that recently got the 8.1 software update. DeRage has a reputation for providing long, detailed videos for our enjoyment. 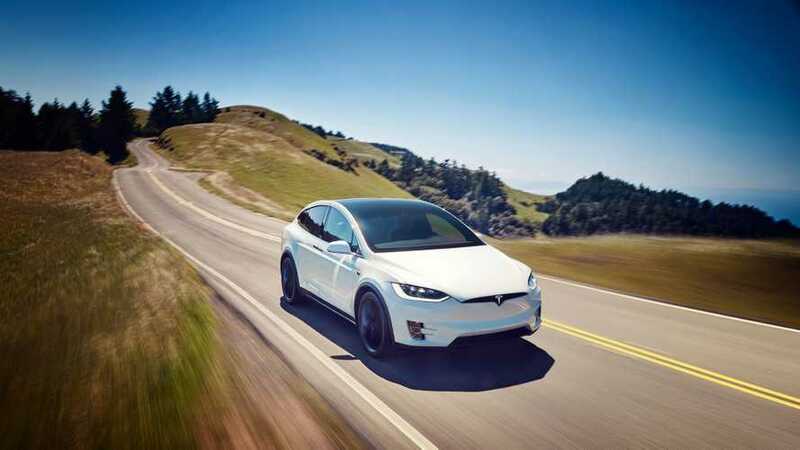 This one makes you feel like you are actually behind the wheel of a Tesla, utilizing Tesla Autopilot 2.0. 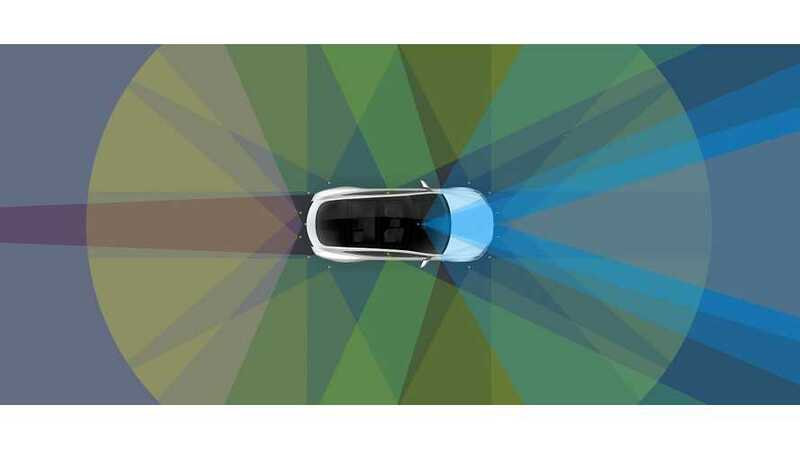 Now that it's been verified that Tesla Autopilot has thus far reduced crashes by 40 percent, CEO Elon Musk took to Twitter to claim the Autopilot 2.0 (HW2) could hit 90 percent. This is Tesla's initial target for the new software. 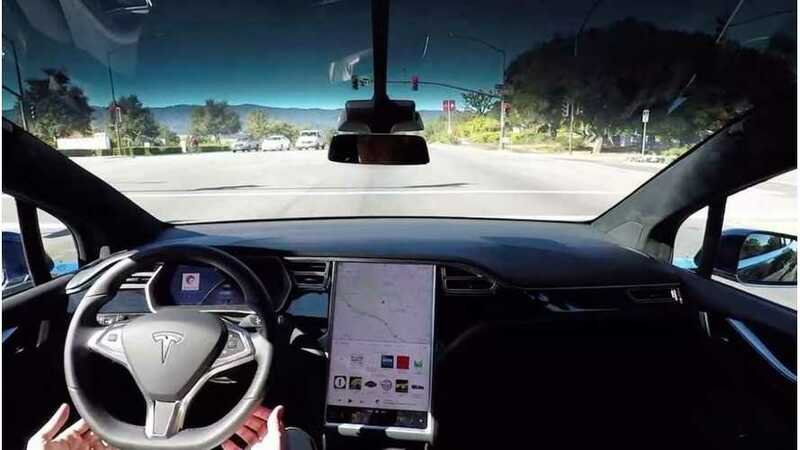 As we reported, Tesla ran into a problem and was unable to roll out Autopilot 2 update (Enhanced Autopilot or Hardware2 Autopilot, as it's now being referred to, to negate confusion). 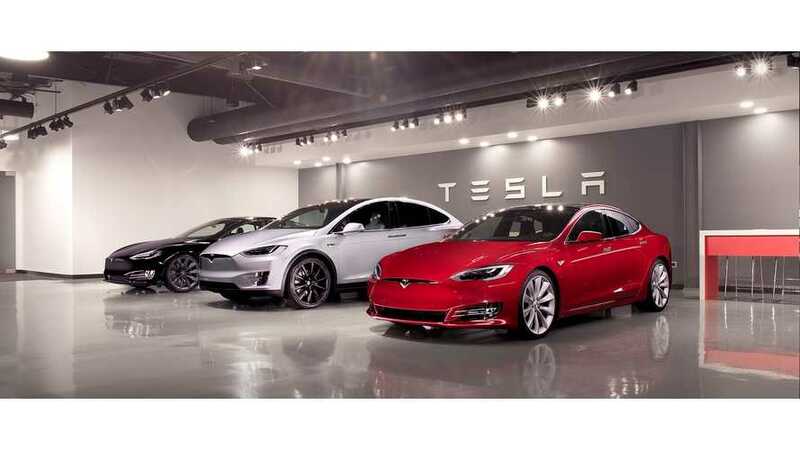 Musk explained that if the "fix" worked, updates would begin. 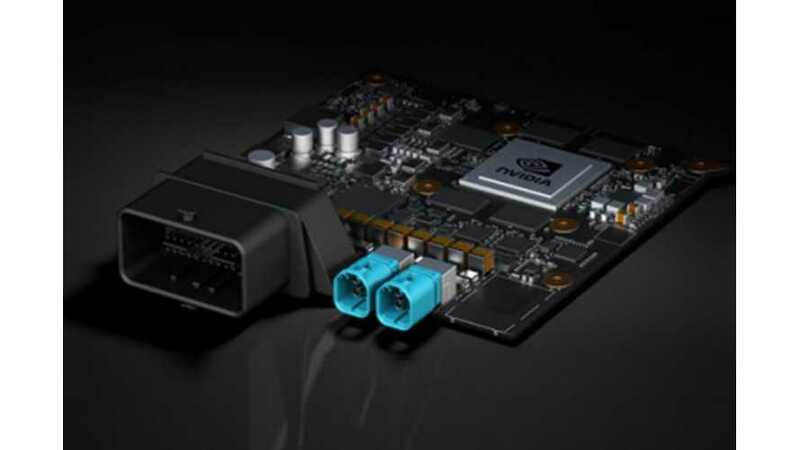 Apparently, everything worked as planned and software uploaded to 1,000 vehicles, prior to the close of the year. 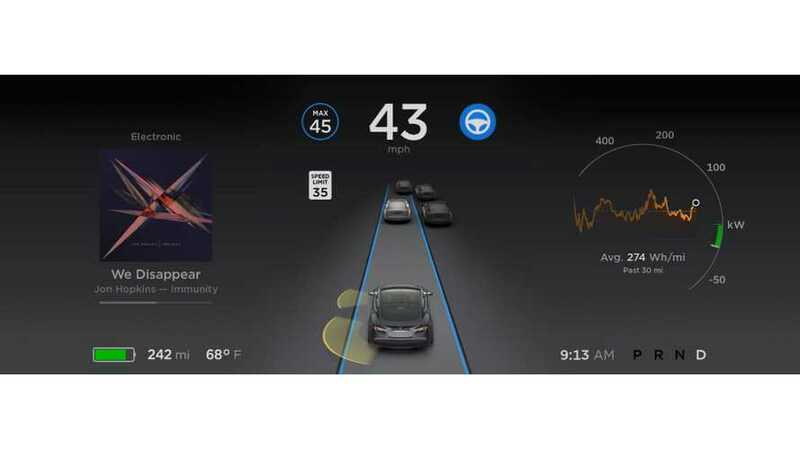 As Tesla continues to apply incremental updates to its Autopilot software, safety is the number one priority. 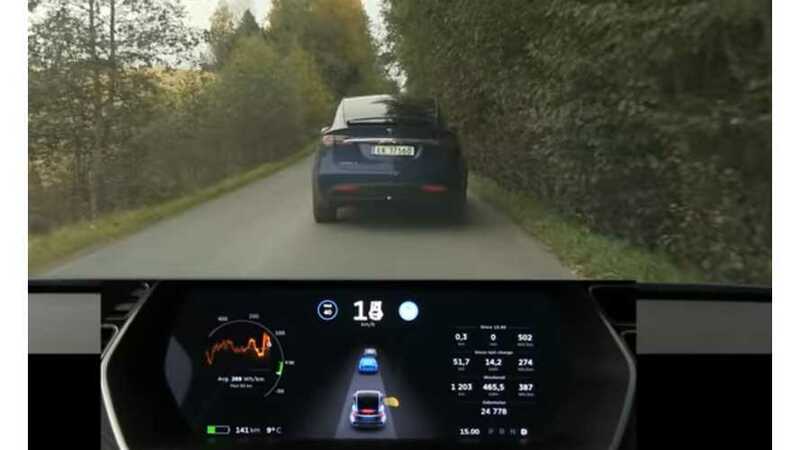 Some owners may feel a sense of security knowing that Tesla is enhancing safety features, while others may be concerned that the car is too "controlling." 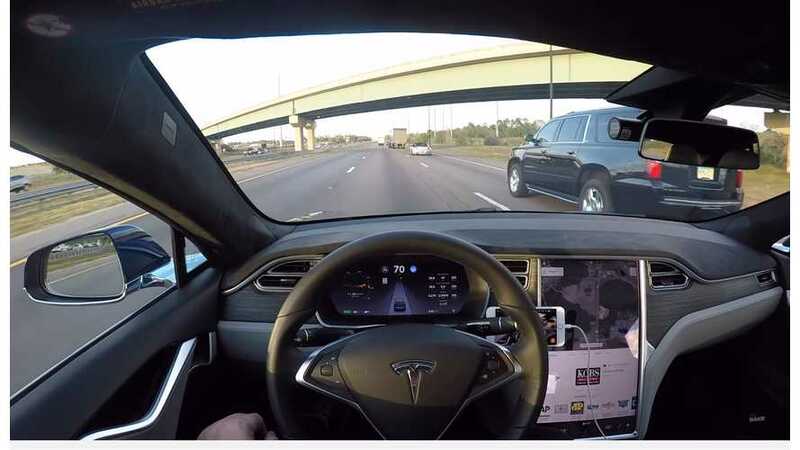 Nonetheless, the Tesla Autopilot software is being updatede to follow speed limit signs on roads and non-divided highways. 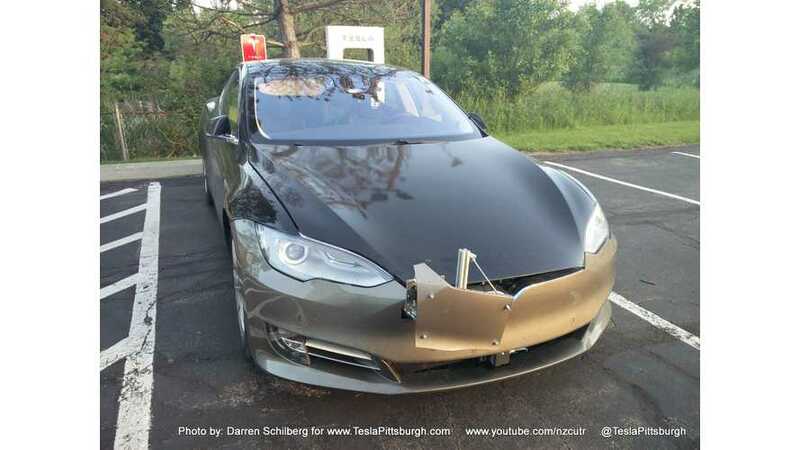 Tesla Model S Test Mule Spotted With Autopilot 2.0?